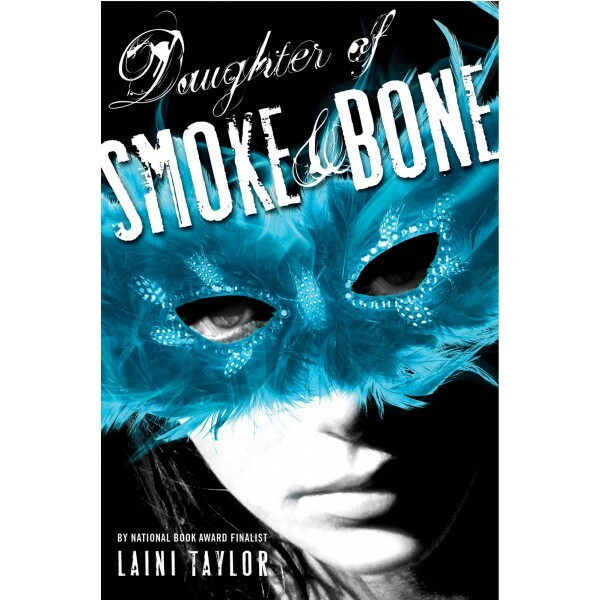 I recently finished reading Daughter of Smoke and Bone by Laini Taylor. While I had some minor issues with the book (mostly that I wish it was creepier) I was very absorbed in the story, invested in what happened next, anxious to see how everything ended. I got about 50 pages away from the end when I realized I wasn’t going to find out. Tension was mounting, things weren’t wrapping up. And then I realized – this wasn’t a stand-alone book. It had a sequel. And I had to wait for it. This has happened to me before; a fan of Lisa See, I of course bought Shanghai Girls when that came out. All of See’s books are standalone, and I foolishly believed that this would be the same. Of course, everything was left in a tumult, and I was left groaning, knowing that I’d have to wait to see what happened next. Now, I love reading series. I collected Harry Potter almost from the beginning, and I’m wrapped up in The Mortal Instruments. The thing is, I went into these books knowing that it was a series: Harry Potter has numbers on the side, City of Bones lets me know it’s Book One. I was prepared for sudden shocker endings, for the tense anxiety of wondering what will happen to the characters, knowing I would need to run out and snap up the next book the second it came out. I have nothing against series of books – I only want to be aware when that is what I’m getting into.